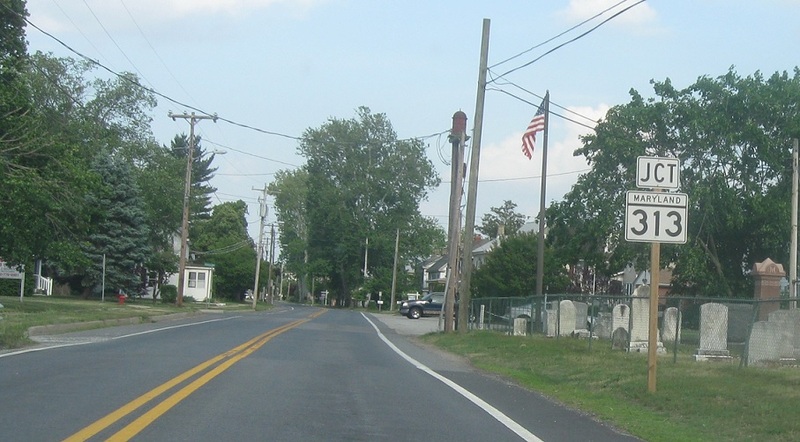 Trailblazer for 291 east at the 301 exit. 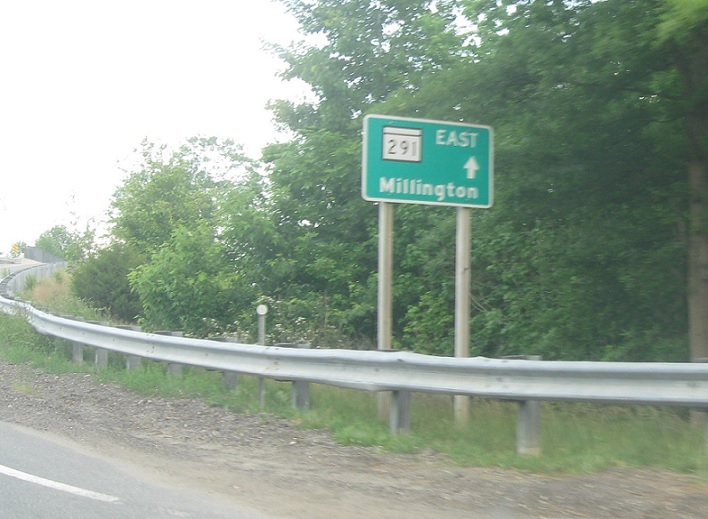 Shortly thereafter we’ll enter Millington. 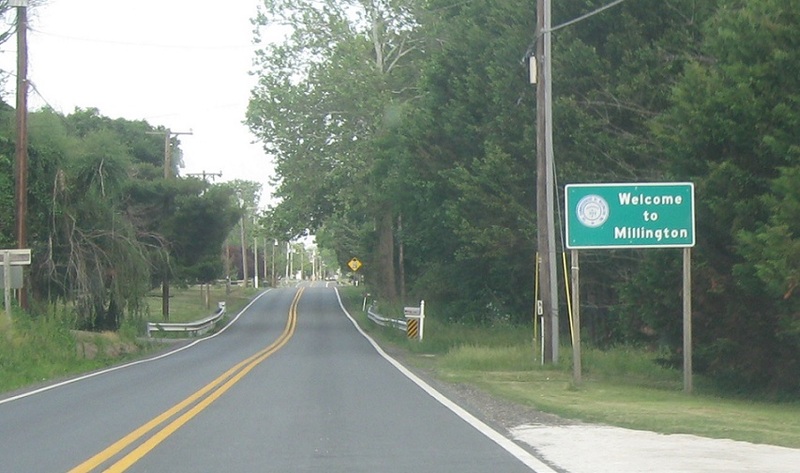 As we enter Millington we’ll approach MD 313. 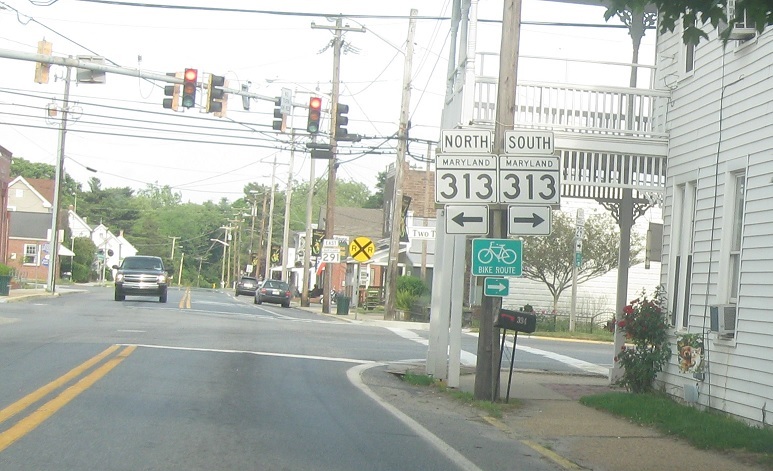 Turn right for 313 south and left for 313 north.